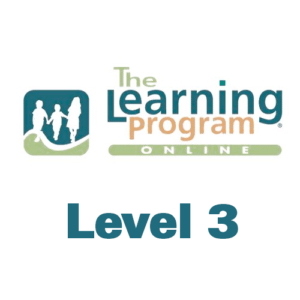 LP Online™ Level 2 is generally recommended for those working with students in 2nd and 3rd grade (roughly ages 6-8). Building on strategies and tools from Level 1, Level 2 focuses on supporting development of literacy skills (fluency, vocabulary, early comprehension, sentences creation, phonics and spelling), and math skills (number concepts to 100, sorting, patterning, ordering, comparing and time). 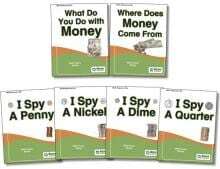 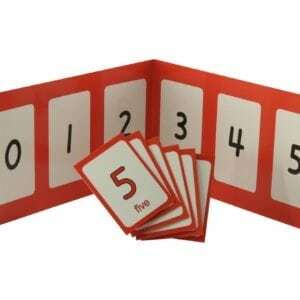 It also addresses general topics such as differentiating instruction, working effectively with your educational team, fostering independence, and memory. 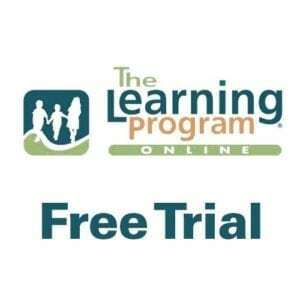 LP Online™ Level 2 includes 10 presentations with accompanying handouts, resources and links.